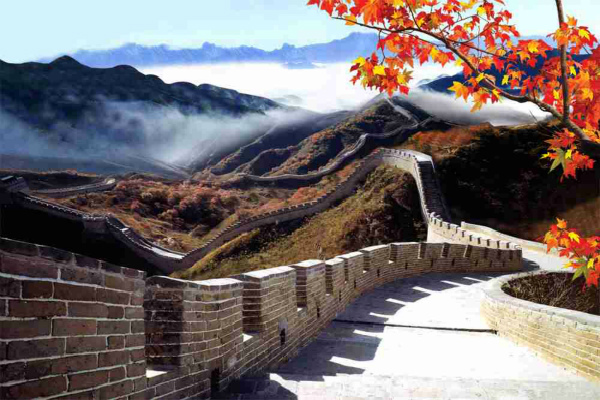 The Great Wall is proud symbol of China. 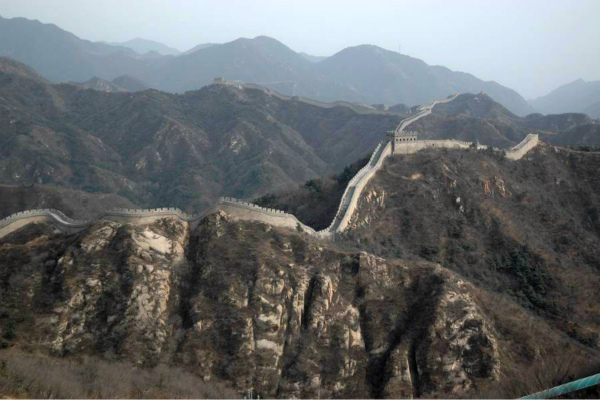 There are many sections of Great Wall around Beijing city. 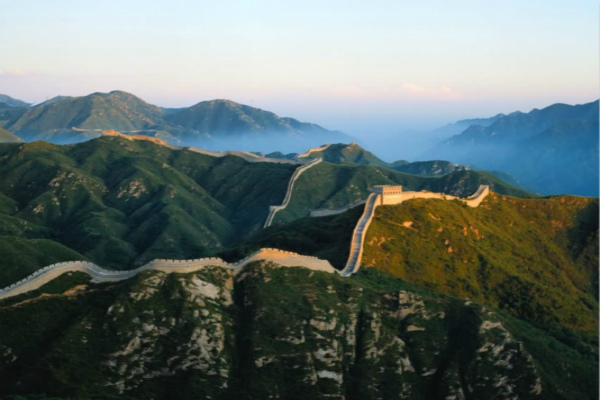 Badaling section of the Great Wall is the most visited partly because it is close to Beijing city and connected with urban area by expressway. This section of wall is the first section opened to tourists (in 1957) after reconstruction. 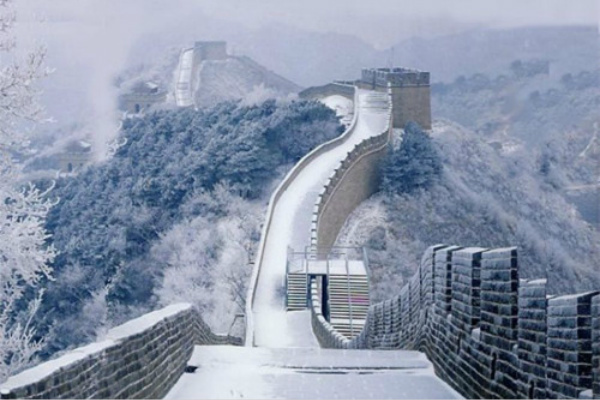 Badaling Great Wall shows how it would have looked originally when it built. That is another reason of why most travelers choose Badaling Great Wall. 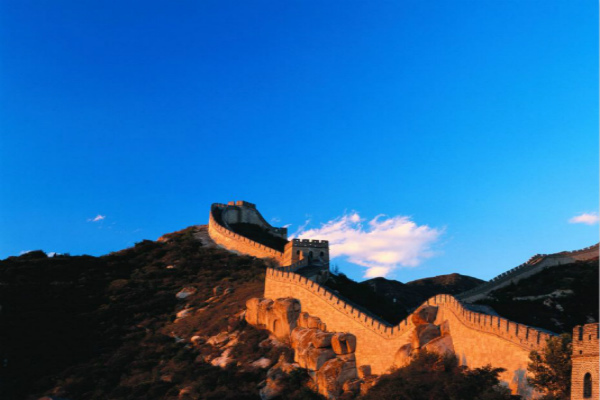 There is also the Great Wall Museum and Great Wall National Theater close to Badaling Great Wall. The theater offers you a chance to get a full view of the Great Wall of China.